Though purees are commonly used for baby food, they have wider usage. Both fruit and vegetable purees are used around the world as dietary and nutrition food for adults. 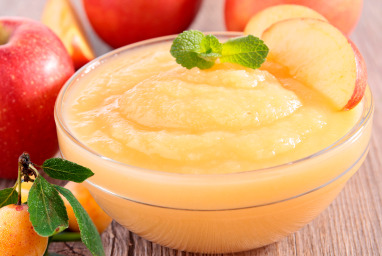 Fruit purees are especially used as raw materials in the making of natural juices and pastries. 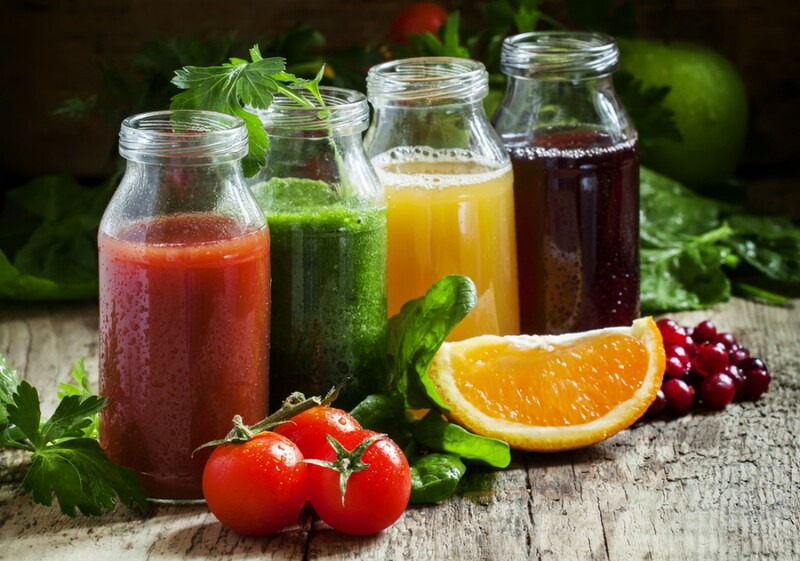 Which natural juices are the healthiest? 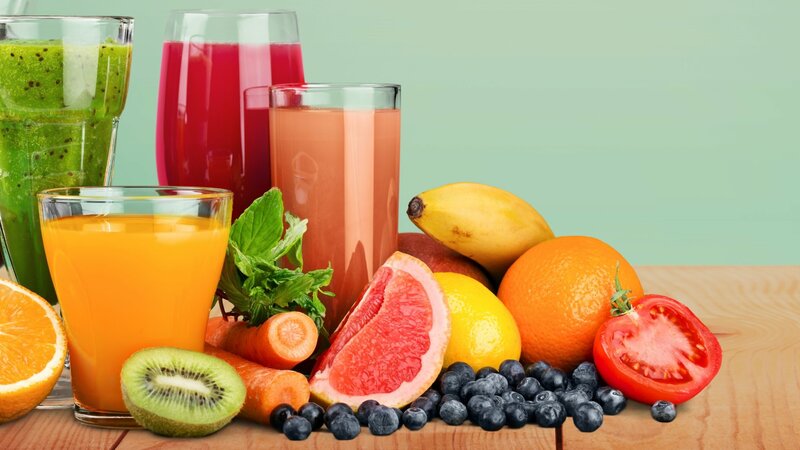 Natural juices, as a rule, are a source of vitamins and minerals and the best way of getting micronutrients. What are the beneficial qualities of juices? and which of them are the healthiest? The details will be presented below. 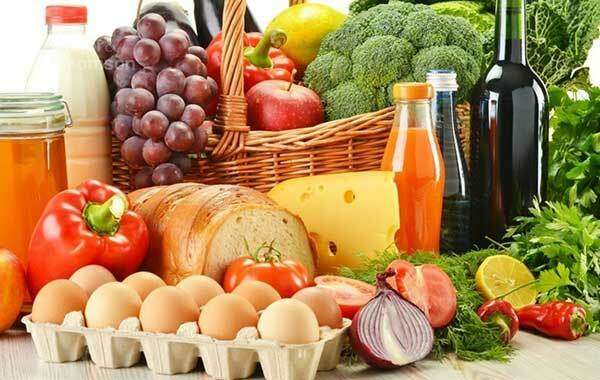 Eco-friendly canned products are made from vegetables and fruits which are grown in the organic environment. 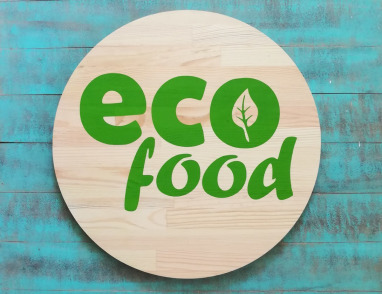 During their production, the use of any synthetic materials (chemical fertilizers, pesticides, preservatives), as well as nutritional supplements are excluded. How to distinguish between ecologically clean and not clean products? And how to choose canned foods? The answers are presented below. In winter, as a rule, infectious diseases are on the raise. In order to resist them, you need to use healthy and useful food which will boost the immune system and "protect" you from getting sick. Below is the list of healthy foods, which contribute to the strengthening the immune system during winter months. 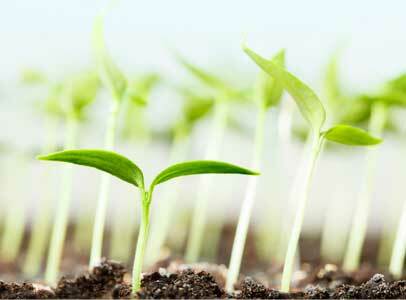 Alternative agriculture, which is also called organic or organic-biological, eco, "close to nature" and so on, has been developing rapidly in Armenia in recent years in parallel with traditional agriculture. 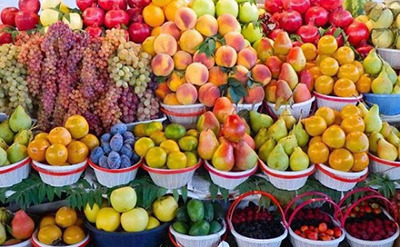 For the production of "Sipan" natural juices, only selected fruits and vegetables are used, which are grown both in Armenia or outside. They are made by specially designed recipe and technology, while the water of Armenia gives them a special taste. The goal of "Sam-Har" company is to produce only high quality products, which will be widely consumed both in Armenia and abroad. Thanks to company's qualified and experienced professionals, natural juices of "Sipan" always have perfect taste and a high quality. The important precondition for producing delicious preserves are fresh, safe and healthy raw materials. 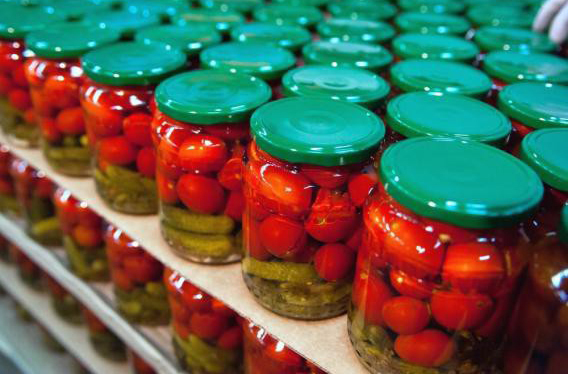 In its production, Sam-Har uses Armenia's sun-spiced agricultural products, while the processing of imported raw materials is always under the control of the company. Located in favorable climate zone, Armenia provides its inhabitants with natural products - juicy fruits and various vegetables. Filled with the Sun, the eco-friendly and natural products are known in Armenia and abroad too.